Every business owner knows they need customers to succeed. Therefore, they all look for ways to create eye-catching elements and signs to display their brand, products, and services. Some advertising options might be expensive; however, a great way to start affordably branding your business is by taking advantage of your available building structure surface, like walls and windows. Window graphics have become popular sign options, because of their versatility, effectiveness, and affordable costs. Custom graphics can merely feature your company logo for general awareness, or they can be taken to the next level by showcasing short messaging, promotions, and other offerings. Display your brand and services with window graphics. Advertising is all about awareness. Most potential customers don’t realize they are about to shop until something pulls them into a business. Research states that nearly 76% of shoppers say they’ve gone into a store never visited before because of its window graphics, signs or banners that caught their attention. At Summit Custom Signs, we have been helping Colorado business owners, find new customers with our unique, striking window graphics, turning the casual shopper into a loyal customer. Just like any other commercial sign, window graphics most follow several rules to ensure their effectiveness. For instance: avoid using too much information or overusing graphic elements. Remember your message should be short, clear and direct. The correct choice of colors is essential too. You must keep the contrast between text and background. On the other hand, it is vital to consider colors that won’t change as the daylight increases or decreases. A great looking window graphic during the day might look awkward during the night. 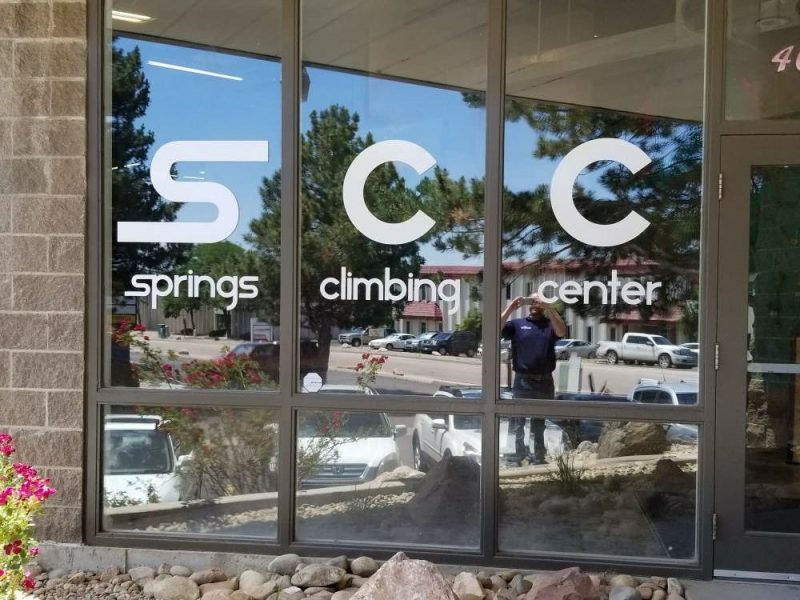 The best way to be sure, what kind of window graphic is best for your business, where it should be installed, and creating its design, is by hiring Colorado experts. Contact Summit Customs and allow us to take care of your sign project. Our window, wall, floor graphics, and signs make the best use of available real estate and surfaces, for fantastic advertising resources.